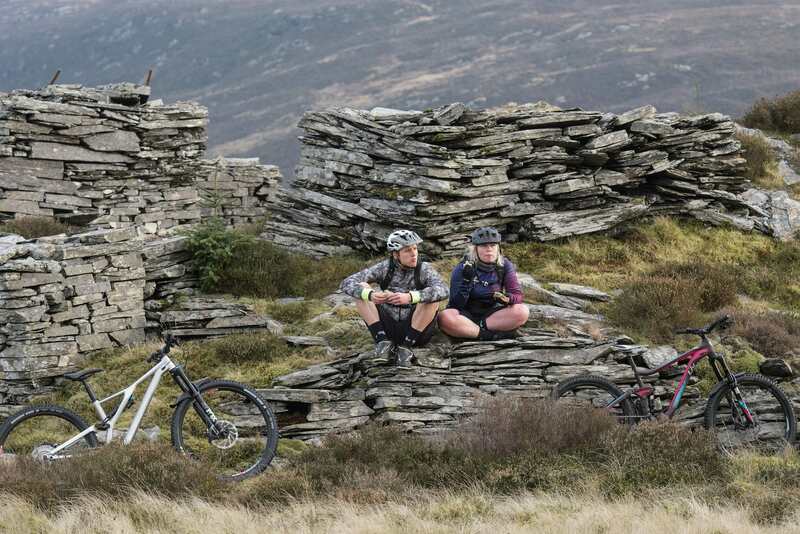 There’s a new multi-day mountain bike event in the UK, and we’ve got one free pairs entry for the 2019 event to give away to a very lucky Singletrack reader! 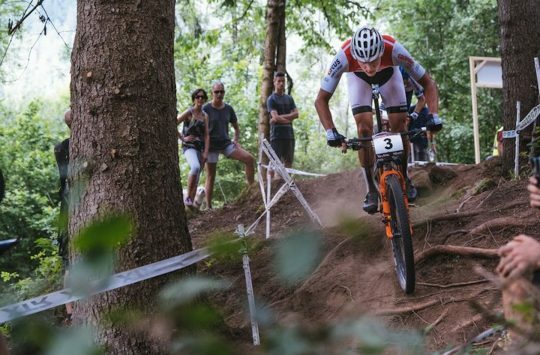 The Wales360 is a six-day mountain bike stage race and brand new for 2019, and takes its inspiration from legendary events such as the BC Bike Race and Cape Epic. Part-race and part-riding-holiday, the Wales360 will kick off this summer on Monday the 22nd of July and will go through to Saturday the 27th of July. Starting and finishing at Aberystwyth University in Ceredigion, the six days of riding will take riders through Gwynedd (including Snowdonia National Park), Denbighshire, Conwy, and Powys along the way. You’ll be able to race the event as a solo rider, or as a team of two. 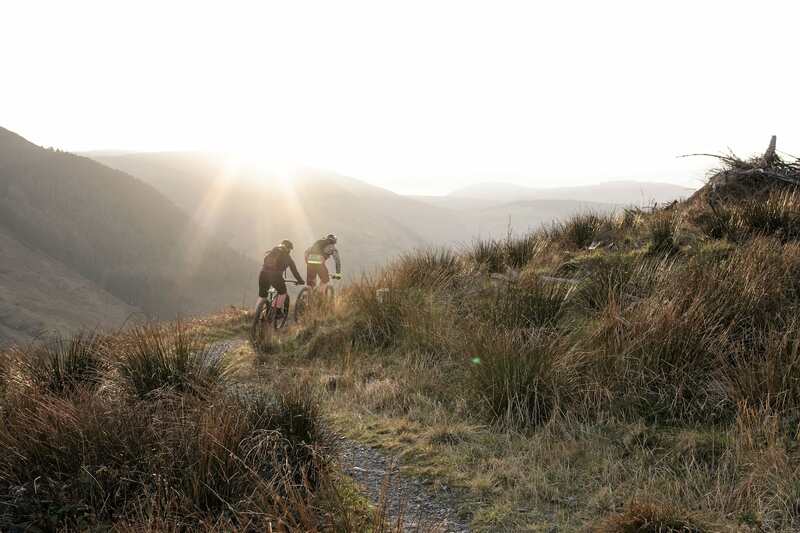 The Wales360 is a 6-day mountain bike stage race across some of the best scenery Wales has to offer. As well as the racing itself, your entry to the Wales360 will get you all your meals and drink provided, technical support, a laundry service with fresh towels every day (ooph! ), camp-to-camp kit transfer, and seven nights of accommodation – five nights in the boutique tented village and two nights of hotel accommodation. Oh, did we mention the local beers? Well, you get local beers too! 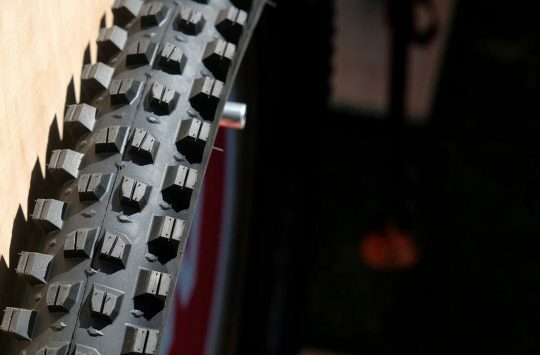 All you need to do is turn up with your bike, your riding kit, and your legs – everything else is taken care of. Don’t worry – there’s a daily laundry service to dry out all your kit! 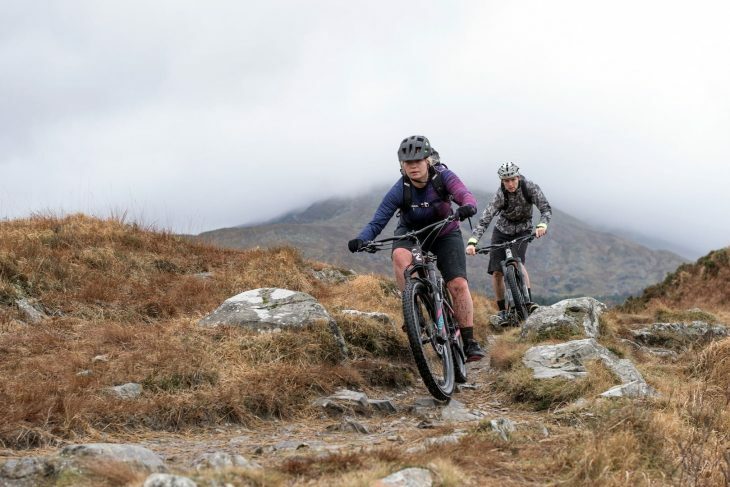 Wales360, the UK’s newest mountain biking event has launched its latest promotional video to mark 200 days to go until the inaugural event in July 2019. Bringing a taste of legendary off-road events such as the Cape Epic and BC Bike race to the classic trails of Wales, Wales360 will allow up to 600 riders, competing in teams of two or solo riders, the chance to discover a 550-kilometre route through Mid and North Wales over six, point-to-point stages. 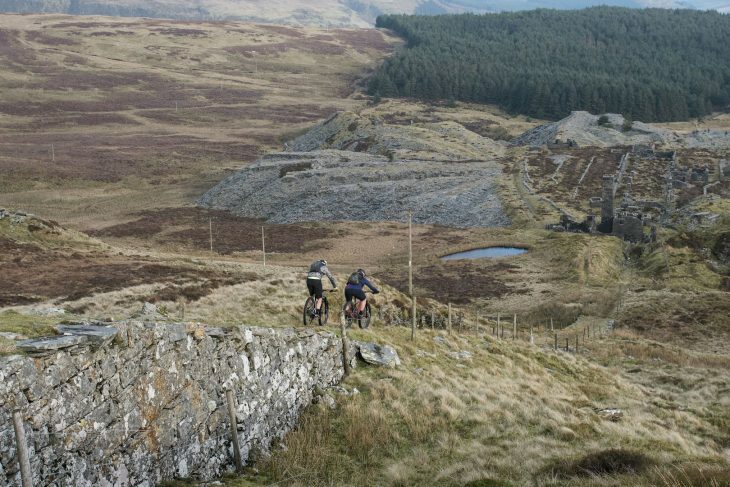 Riders will enjoy some of the best riding that Mid & North Wales has to offer. Uniquely each day will feature a timed stage within the day of riding that is timed separately, taking influence from Enduro racing it gives riders the chance to push themselves to the limit on both the climbs and descents for a short section within the overall stage. Balancing challenge with reward is what Wales360 is all about. As well the chance to ride on some of the world’s best trails and a fantastic route through breathtaking Welsh scenery, entry to Wales360 also includes 7 nights, all-inclusive accommodation either in the boutique tented village (5 nights), or en-suite hotel accommodation (2 nights) along with a daily professional bike service, locally sourced and regionally appropriate, food and drink, secure overnight storage and kit transfer. 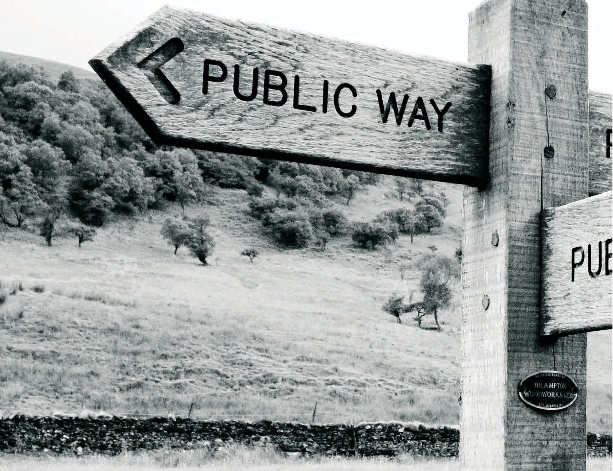 Leave the wallet at home – your entry to the Wales360 covers all your food, drink and accommodation. And beer. Out on the route riders can expect waymarking and professional timing services, plus four refuelling and support points on each of the six days of riding, which takes in almost 13,000 metres of ascent. 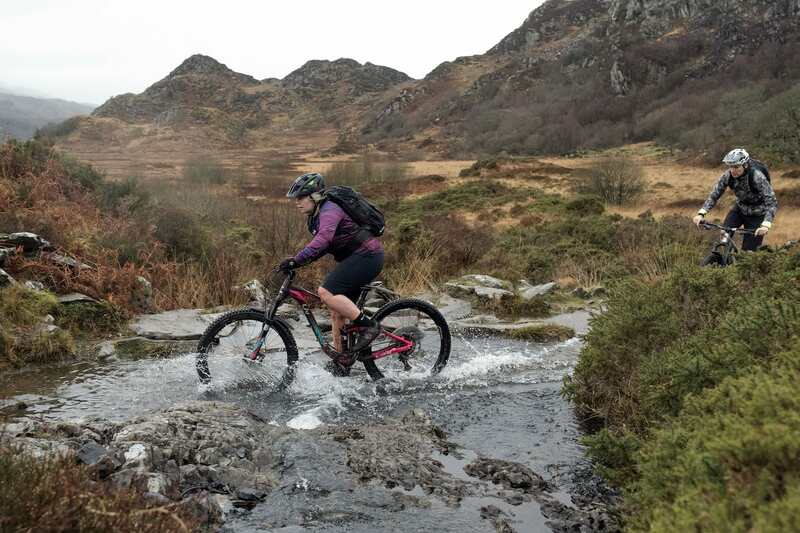 Wales360 will start in Aberystwyth on Monday 22 July, finishing back in the famous Welsh coastal town six days later on Saturday 27 July, having taken in a route that includes classic mountain biking locations such as Coed y Brenin and the Elan valley. Looking for a riding holiday this summer? The Wales360 might just be the ticket. Well, I’d bloody love that. I’d sell my granny for the tickets. I *think* I know it, but that’s only because I recognize some of the trails / terrain. Guessing game for a competition eh? Hmm. I recognised the sheep so know exactly where it is. Good luck to them filling enough spaces at those prices though. Well it’s definitely one of the answers….. I think somewhere in Wales – about as close as I can get. Oi! Why can’t I view the Wales 360 page! Paid up member so assume the problem is at your end Singletrack. Wasn’t there another Welsh epic thing a few years back that never got off the ground too? What about doing it independently and not as a race for free with ones own food and tent, bike packing style? Would be nice to see some events like that, that are non competitive. So, vwhen is the drawer? ?